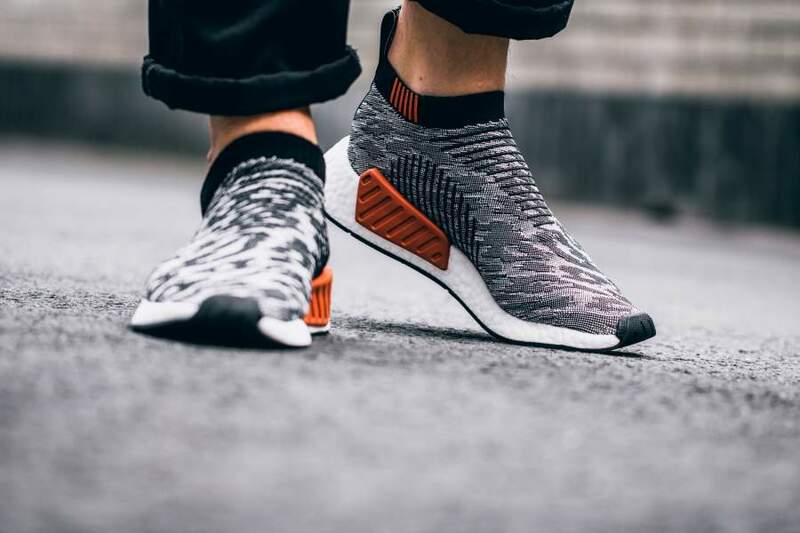 Adidas is releasing a new batch of the updated NMD City Sock. 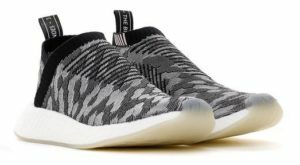 The CS2 Primeknit features “glitch camo” colorways including a wonder pink version for women. 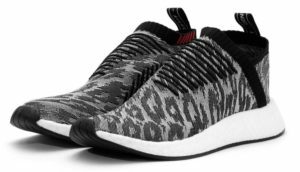 This updated glitch camo more closely represents animal print from some viewing angles than previous versions. 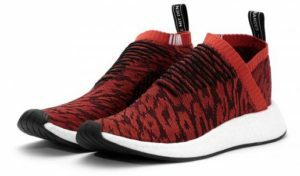 You can pick up the adidas NMD_CS2 glitch camo Wednesday July 13th at 6 PM ET from select retailers overseas.